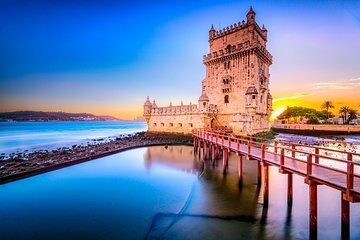 It's easy to see Lisbon's top attractions in just one day when you book this guided tour. This tour takes you through the historic Alfama district, plus Bairro Alto, Baixa, Chiado, and more, all by air-conditioned vehicle. Plus, this small-group tour is limited to 10 people or fewer for a more personalized experience.